When building your brand, picking the right paper can mean the difference between creating something mediocre and something memorable. Luckily for you, we understand this difference. 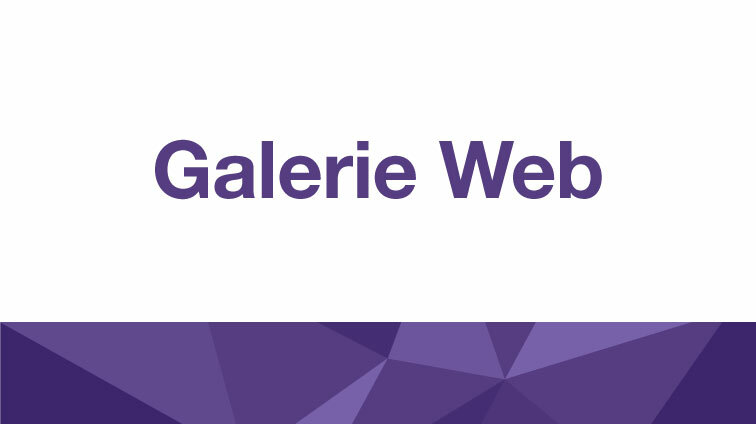 We’ve mastered the art of the fine line and use our expertise to develop a variety of printing papers designed to meet your exact needs, whether you’re looking for a high-end product with extra wow factor, a comprehensive solution that caters to all of your campaign’s requirements or a paper that’s a bit more budget-friendly. We deliver on the fine line, so your brand can deliver an impact. Helping you to find the right paper for your print job. 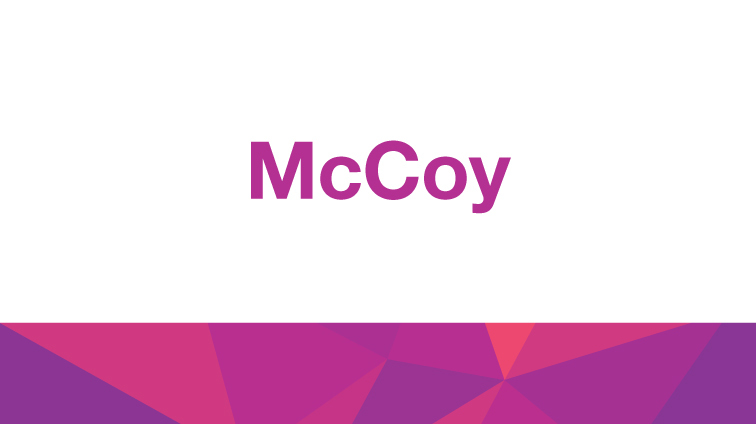 When you need a rich and engaging brand experience every time—McCoy is the fine line between bright and brilliant. 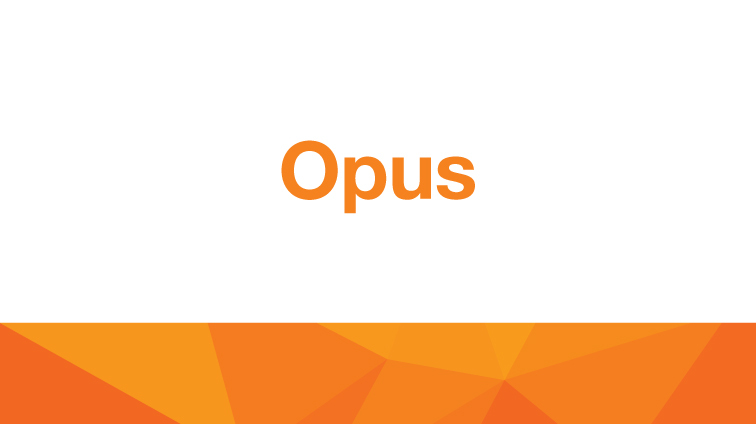 When your campaign needs to perform everywhere—Opus is the fine line between complex and confident. 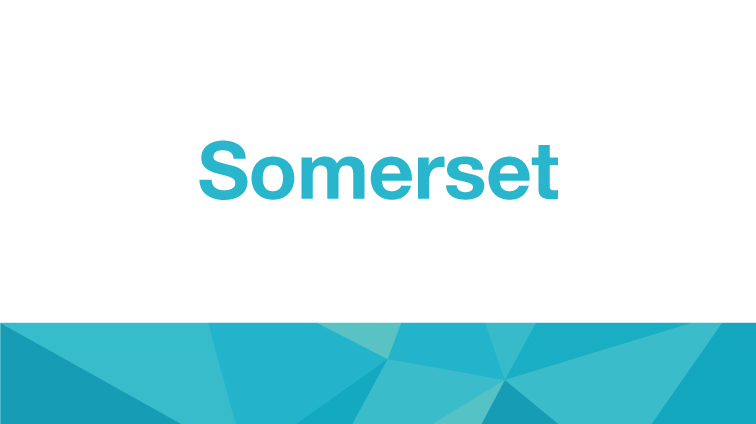 When you need to create a powerful impact for large audiences—Somerset is the fine line between style and substance. 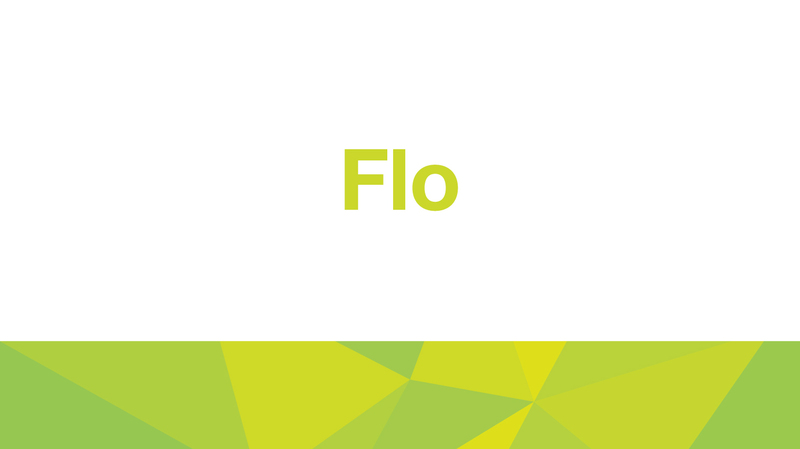 When you can’t afford to sacrifice quality for practicality—Flo is the fine line between price and performance. 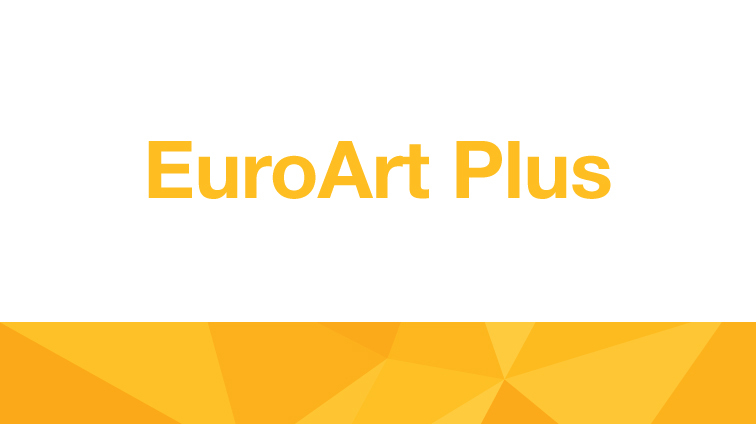 For reliable runnability that doesn’t weigh you down—EuroArt Plus is the fine line between bulk and brawn. 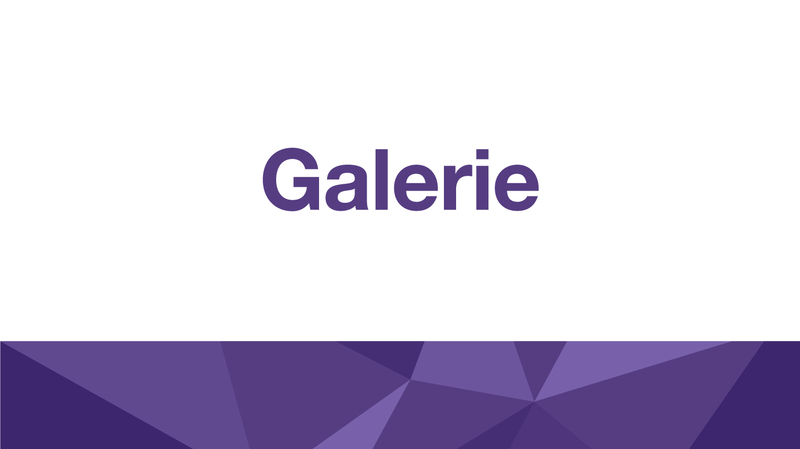 For durable publishing at a lighter weight—Galerie Web is the fine line between flimsy and featherweight. 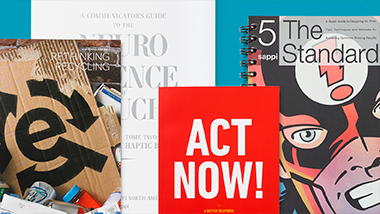 With POP from Sappi, you’ll learn how paper’s power to disrupt can help you, your creative team and your brand win. Check out our collection of creative resources to learn more about paper, printing and everything in between.